The purpose of RIS International School is to make aware people to let them free and independent from teachers, schools and any other form of external standard. Our Reiki school doesn’t follow any religion. Everyone can follow his own beliefs if he wishes. Reiki is taught following the quantum physics’ teaching. The mission of RIS International School is to give greater awareness to the students. They do not have to follow any strict rule or dogma. The main purpose is the listening of your heart. Moreover students learn how to customize Reiki treatments as needed. Reiki students learn how to get out of the mental using the heart. 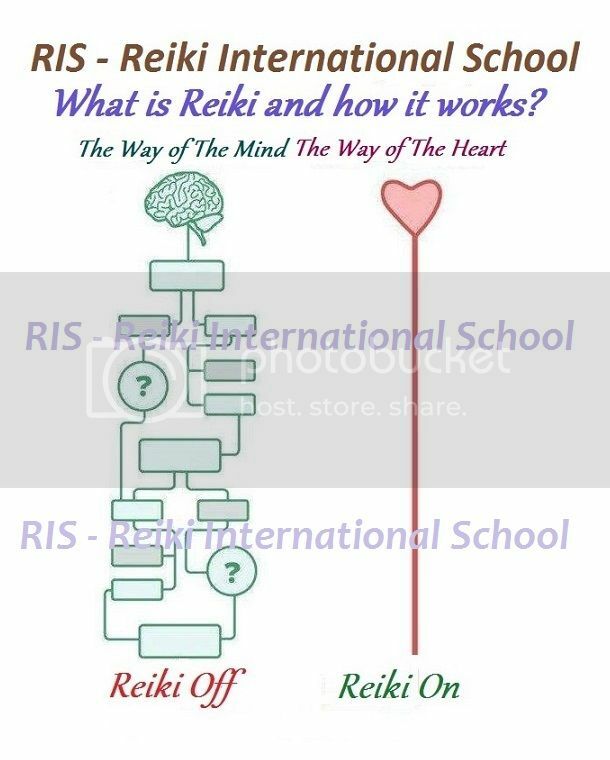 The Reiki Masters graduate from the RIS – International Reiki School will teach Reiki following the principles of respect and love. The essential thing is the spreading of spiritual freedom and self-awareness.